Take control over your home's hot water. 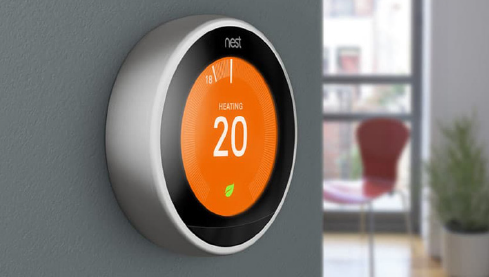 The Nest Thermostat makes it easier than ever to manage your hot water tank. Use the Nest application to adjust your hot water schedule and boost the heat when you want a little extra hot water. Your Nest thermostat will even turn off the hot water automatically if you’re out of the house for a few days. How much will you save? Nest's 'Energy History' reports will track how much energy you use and how your usage fluctuates over the course of the week. The application will even offer you handy energy-saving tips, helping you to reduce your bills and cut down on wastage. Look out for the leaf! A leaf icon will appear on your Nest thermostat when you adjust the temperature - think of it as a little reward for saving energy. Since the Nest thermostat learns from your household’s usage and spots ways to help you save, the leaf appears at different temperatures for different people! A clear view from across the room. 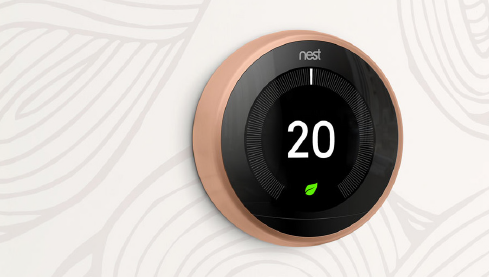 The latest version of the Nest thermostat comes with a feature called Farsight. This means that your thermostat will light up when you enter the room, showing either the current time or the temperature you’ve specified. Farsight's large, bright display means that it can be seen from some distance away, so no more squinting at the thermostat just to see its current setting! More than just a smoke alarm. 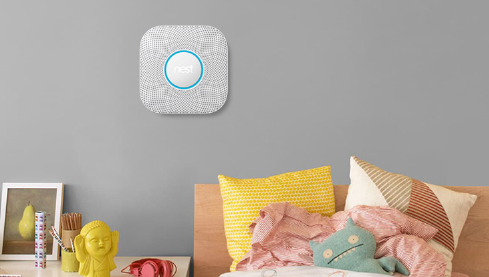 Nest Protect is probably the smartest smoke alarm on the market. It tests itself automatically, it tells you exactly what’s wrong and you can silence it from your phone using the Nest app rather than rushing over to the alarm itself. Stay safe with informative early warnings. 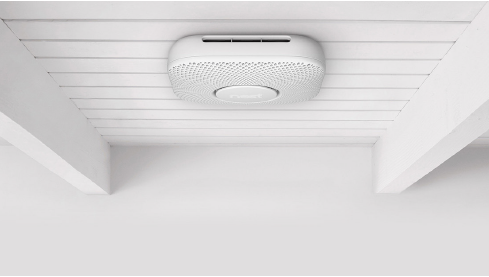 When Nest Protect notices something, for example smoke in the kitchen, it will issue an early warning throughout the house in a friendly human voice, "please be aware, there is smoke in the kitchen", this gives you time to deal with the problem before it gets out of hand. Tests that take care of themselves. Smoke alarms should be tested at least once a month, but the vast majority of people don't do it anywhere near that often. Nest Protect tests its own sensors and batteries several hundred times a day, so you can rest assured that it’s always ready to protect you and your household. 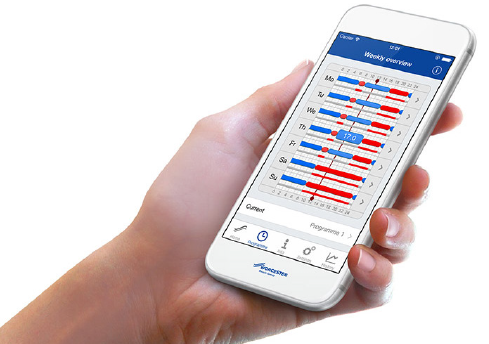 Alerts straight to your phone. If Nest Protect detects a potential hazard, everyone in your household will receive an alert direct to their phones, whether they're home or not. The system will also send you a phone notification when its batteries are running low, instead of waking you up at 3am with the usual beeps! 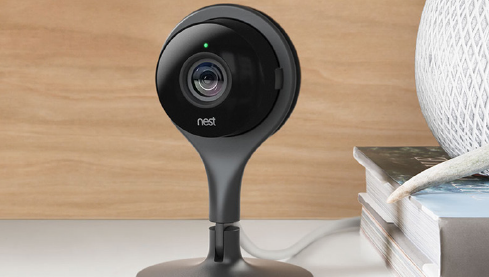 Nest Cam keeps a watchful eye on your home, even when you can't. The system will use your phone's location to track whether or not you're in the house. If nobody's home, Nest Cam will switch on automatically, allowing you to watch over your household with the help of live video streaming and, if it's dark, advanced night vision capabilities. When something's happening, you'll be the first to know. 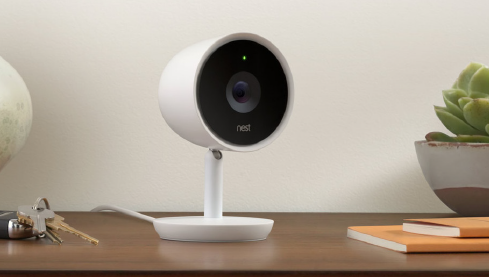 Nest Cam will send an alert to your phone if it spots any unexpected movement or hears a noise. And don't worry, the system automatically filters out background noise, so you won't be disturbed just because a car drove past your house! It can even talk for you! If the dog is using your absence as an opportunity to sit on the sofa, the Nest Cam’s speech function can issue commands, "get down", on your behalf. Go back and see what you missed. If you choose to subscribe to Nest Aware, everything your Nest Cam sees will be recorded, allowing you to go back and see the footage you weren’t watching at the time. You can even turn a whole day into a short timelapse clip! 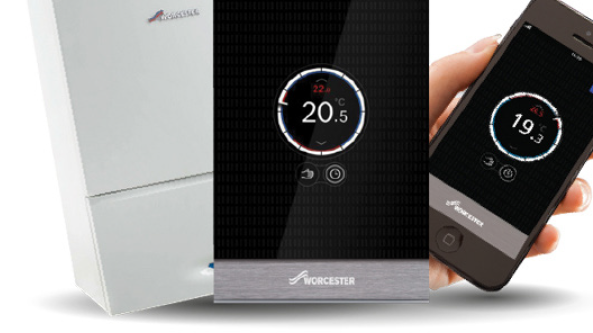 The Wave's innovative programming enables it to have an ‘intelligent conversation’ with the boiler and take advantage of advanced control features such as weather and load compensation. 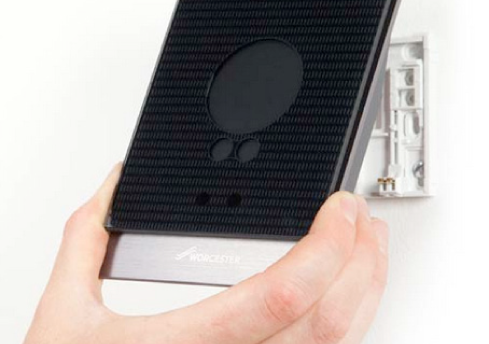 The Wave's intuitive and modern design ensures it is very simple to operate using either its in-built touchscreen or via the Wave application. 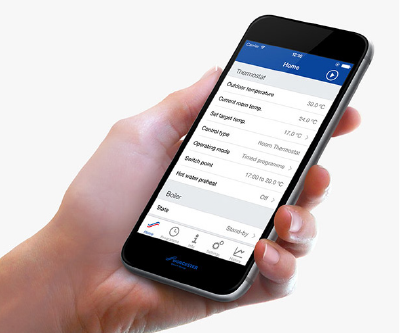 Simply download the Wave application to your compatible device to take control of your heating system from anywhere in the world where an internet connection is available. 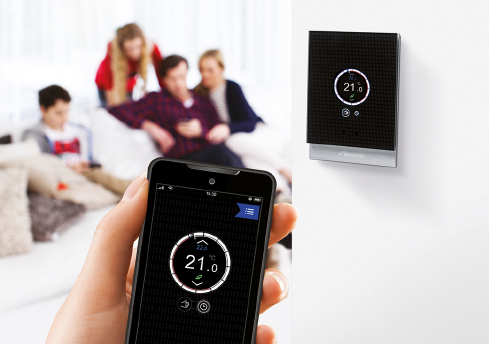 In the forthcoming ErP Directive, Energy-related Products Directive, coming out of Europe, smart thermostats like the Wave are recognised as improving the system efficiency by at least 4%, resulting in lower fuel bills.